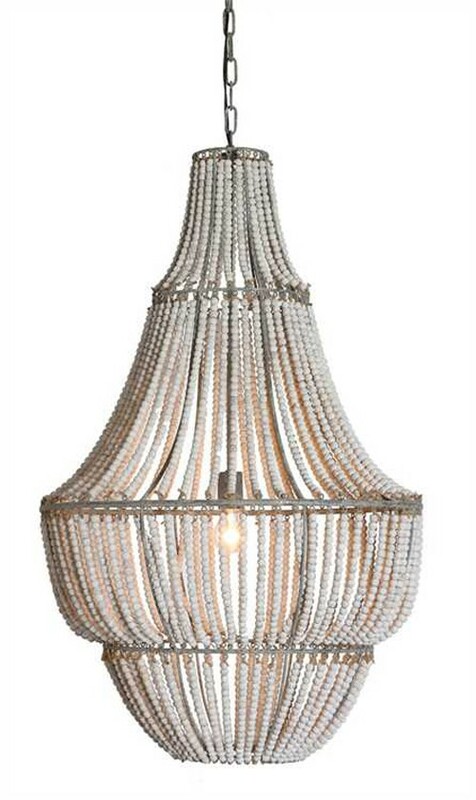 This coastal inspired chandelier with wood beads has the perfect balance of natural elements and elegant lines. 40 watt bulb maximum. 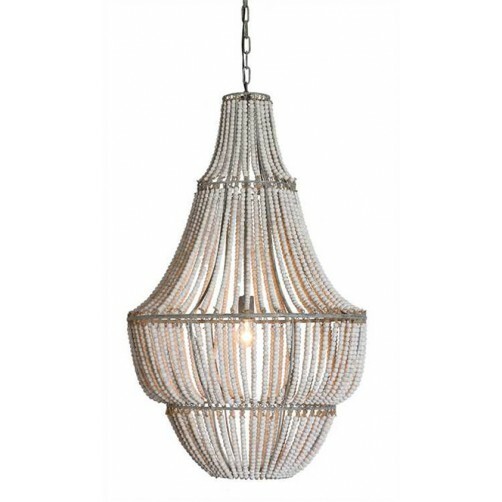 Great for your dining room, entry hall or kitchen.